I can't believe we've made it to this round and I feel incredibly honoured to be nominated along with so many other talented writers! 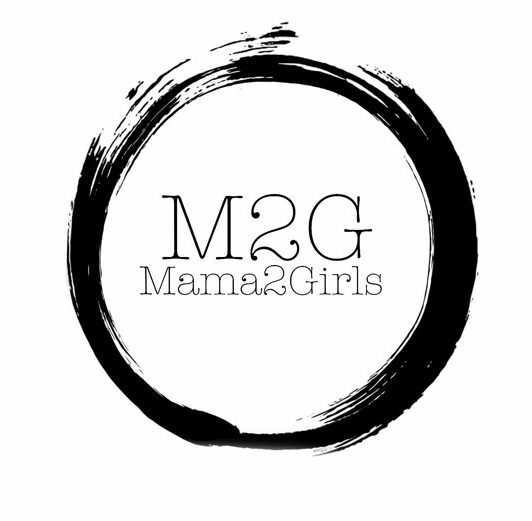 If you would like to vote for us during this round please click this link: https://blogawardsuk.co.uk/blog_award_category/lifestyle/page/5/ scroll down to us 'Mama 2 Girls' and click the ❤️ to vote! Thank you… Continue reading UK Blog Awards!